Thank you again to Jan with her entry in to this month’s mini writing competition on the theme of ‘Partings’. Who needs a teddy, who needs its comforting presence? I am a natural squirrel and never throw anything away, much to my Family’s annoyance. Thank you for your comment Eric, l appreciate it. I can’t bear to see well-loved old toys thrown away. It seems almost as heartless as abandoning a pet. 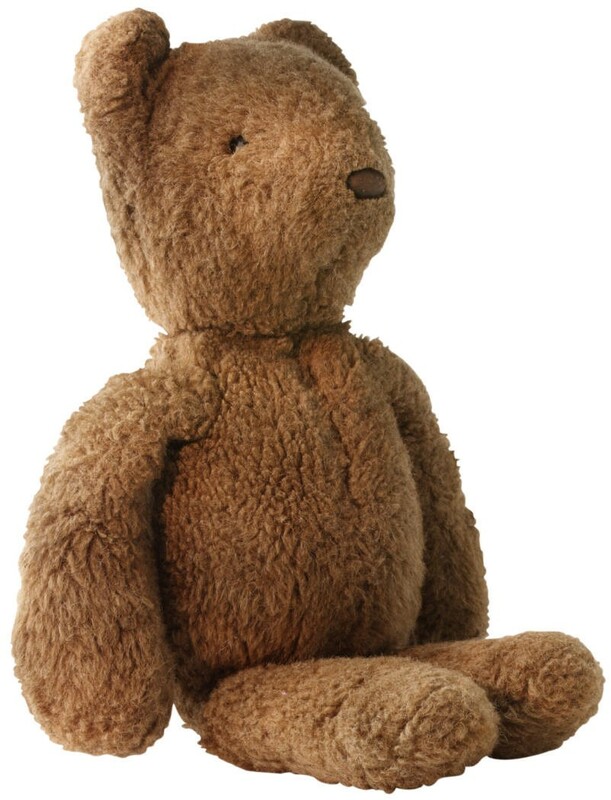 In a few years those teenagers will be asking: whatever happened to my old bear? I so agree with you,,my piece was actually true,l saw the poor old Teddy on a pile of unwanted things on the pavement, unfortunately, l couldn’t stop the car in traffic to save Ted,l think l wrote this out of guilt! !Thanks for your comment.